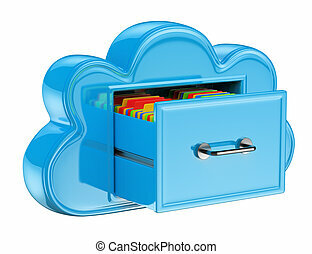 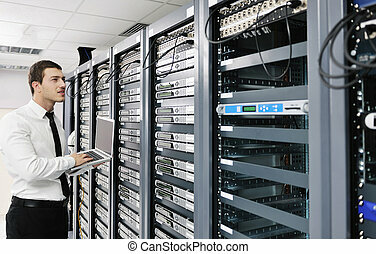 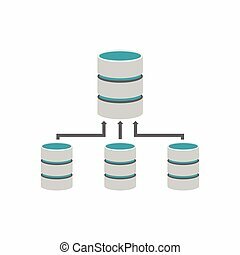 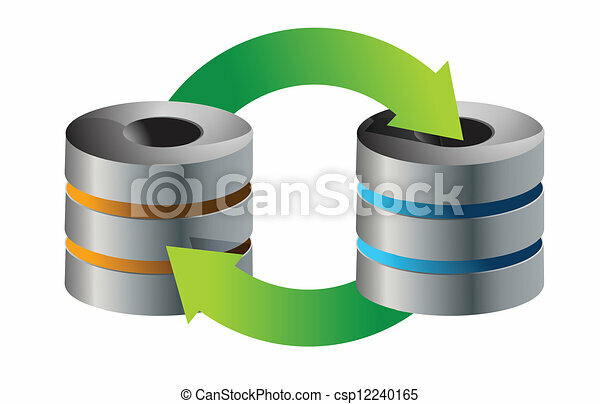 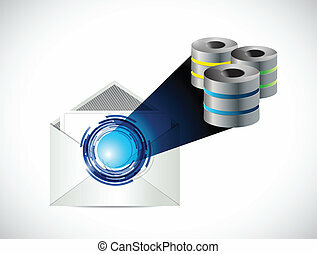 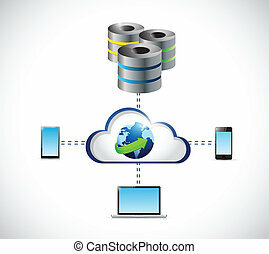 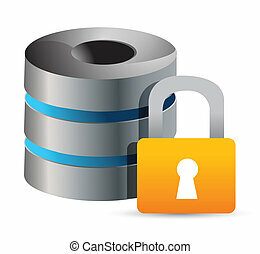 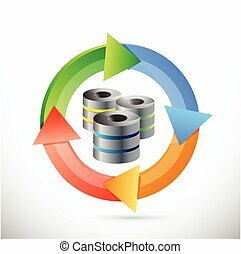 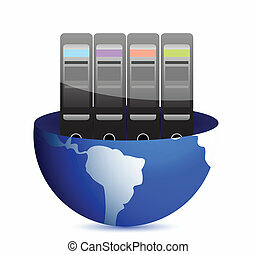 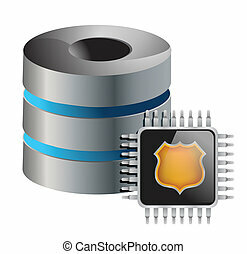 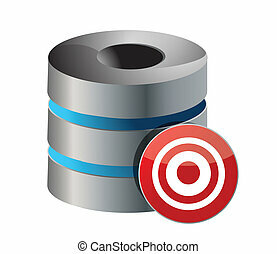 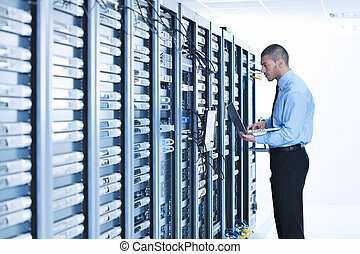 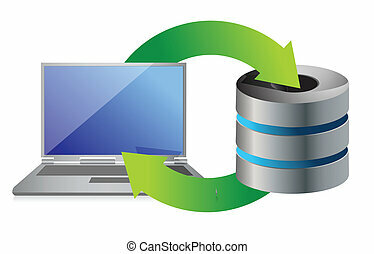 Servers database backup concept illustration design over white. 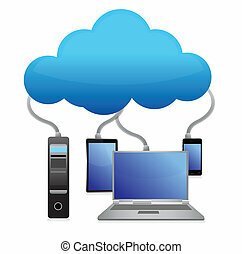 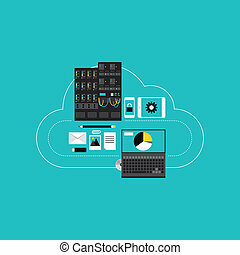 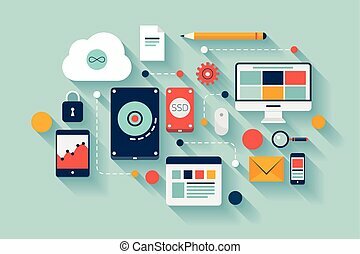 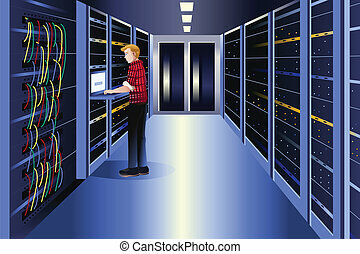 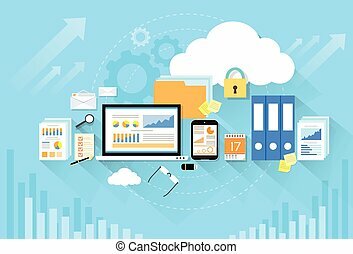 Flat design style modern vector illustration concept of cloud computing communication technology, web hosting for business networking development, server connection and data access for mobile and computer devices. 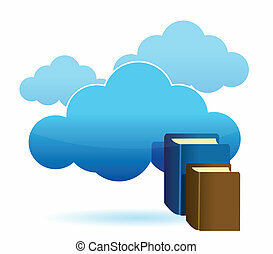 Isolated on stylish turquoise background. 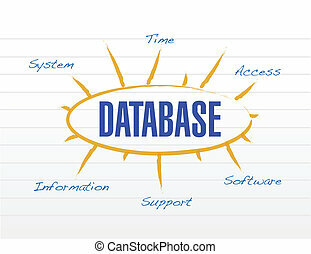 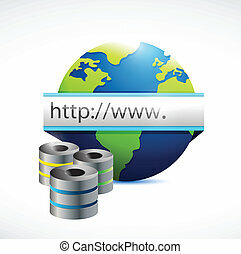 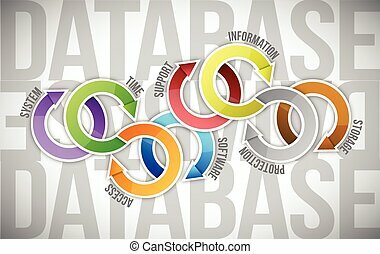 Set of Backup database glossy web buttons. Arranged layer structure.